Maryland State Troopers stopped more than 7,400 vehicles for traffic violations, arrested more than 90 impaired drivers and made more than 130 criminal arrests during increased traffic enforcement efforts over the Thanksgiving holiday period. During the four-day holiday, Maryland State Police troopers conducted 7,470 traffic stops statewide. They arrested 93 people for impaired driving, while arresting 75 on criminal charges and another 62 who were wanted on warrants. Troopers issued 4,139 traffic citations and 4,924 warnings. Troopers at each of the 23 Maryland State Police barracks were involved in the effort. Many of the additional troopers were working overtime assignments, funded by the Maryland Department of Transportation Highway Safety Office. 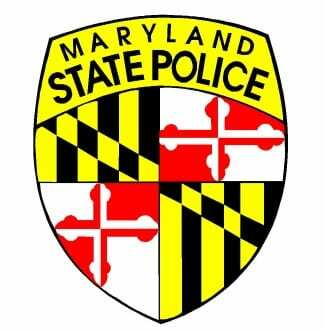 Prior to the holiday period, the Maryland State Police Commercial Vehicle Enforcement Division conducted overnight operations throughout the state. Troopers and truck inspectors conducted 572 commercial vehicle safety inspections. They placed 84 vehicles (15 percent) and 51 drivers (nine percent) out of service due to safety violations. Troopers issued 645 citations and warnings during this enforcement initiative.